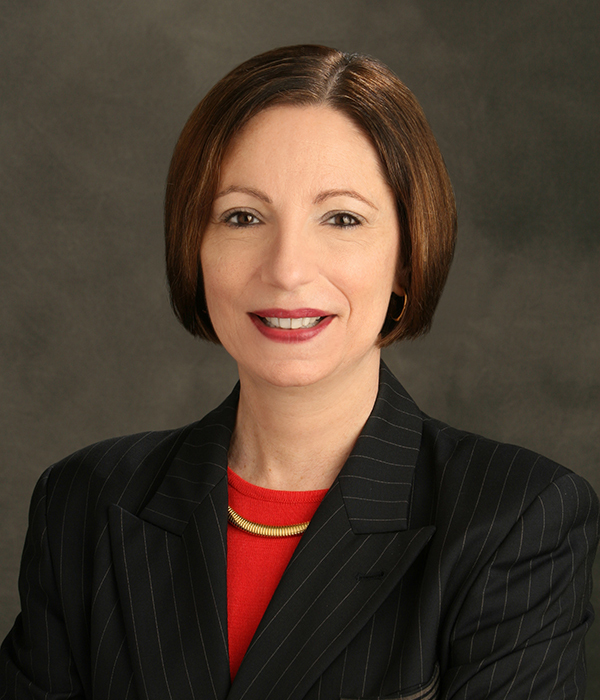 Joanne Davis founded Joanne Davis Consulting, Inc. in 2000. The consulting firm specializes in client/agency optimization, search and compensation management, and client internal integrated marketing communications. Consulting clients include and have included such clients as the U.S. Department of Defense, Bausch and Lomb, BlueCross BlueShield, Fidelity Investments, Eli Lilly, Ford Motor Company, IBM, International Hotels, Johnson & Johnson, Macy’s, Merrill Lynch, Miller Brewing Company, Office Depot, Payless ShoeSource, Pfizer, Smith Barney, Subway Restaurants, T.G.I. Friday’s, and Vanity Fair Apparel. A popular speaker and writer, Joanne has spoken on four continents and speaks regularly for the Association of National Advertisers, American Association of Advertising Agencies and has spoken for the IAA World Congress, Venice/Valencia Festival, ISM and the American Advertising Federation. She was invited to join the faculty of the ANA in 2004. In early 2006, Joanne Davis Consulting became a shareholding partner in SCAN International, to better service our multi-national clients. Prior to founding Joanne Davis Consulting, Joanne spent 20 years as either an agency owner, president, board member or in management in domestic and international advertising and marketing communications agencies including Bozell Worldwide (a top ten US agency at the time), Wells Rich Greene (a leading creative agency), OMON (an international creative boutique) and DDB. During her agency career, Joanne helped build brands and businesses for clients including Chase, Mobil, IBM, Xerox, Atari, Ray-Ban, Andrew Jergens Company and Toyota. She led two EFFIE Award winning teams for marketing effectiveness as judged by the AMA. In her business development capacity she helped her agencies with double-digit growth in new business from clients including Bank of America, IBM, Philip Morris, MCI, Sheraton, and Verizon. She is on the Executive Committee of the Board of Directors of THE ADVERTISING CLUB. Through Ad Club work, she is involved with the International Andy Awards and the world’s top Chief Creative Officers. She is a former President of THE ADVERTISING CLUB, Chair of the Foundation and most recently chaired the Nominating Committee and many successful programs. She has been a final EFFIES judge for five years. She was selected by Advertising Age as one of the “25 Women to Watch” in the first year of the awards program and profiled by USA Today for her new business expertise. Joanne graduated from the College of New Rochelle and did post graduate study at NYU. She is on the Advisory Board of two internet companies: The Three Tomatoes and Videotrope. She and her husband, Bruce Matthews, live in New York City.